Easton's new Ghost Fastpitch Series was built for performance at every position. The gloves are crafted with Premium Steer™ leather with a supple leather lining for added comfort and feel. The extra strength rawhide laces reinforce durability, improving the glove's longevity. 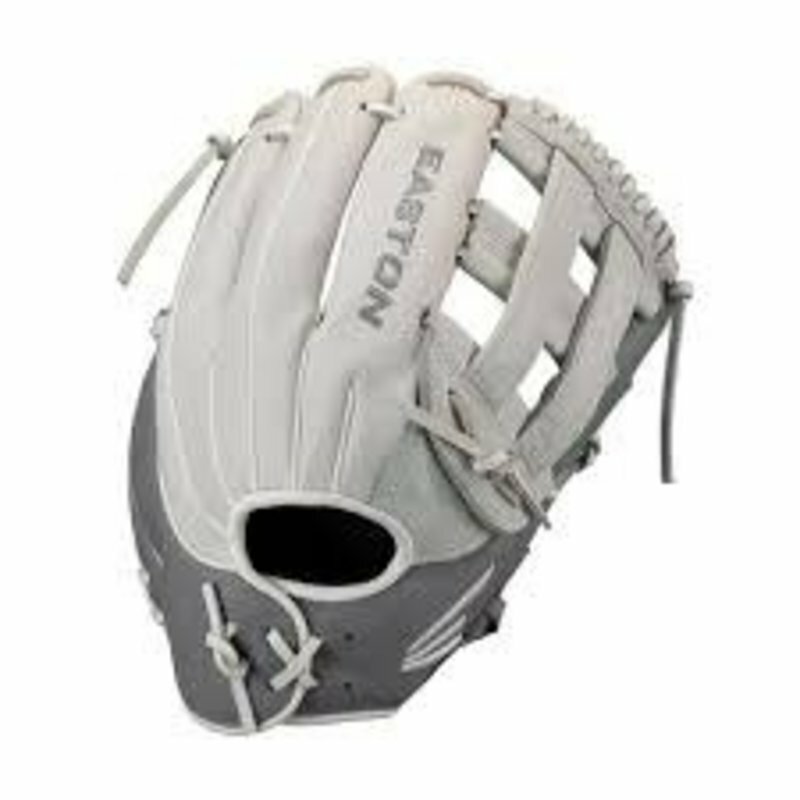 Fastpitch specific patterns, with smaller hand openings for softball players, provide a tighter and more secure fit for better control while making those big plays.